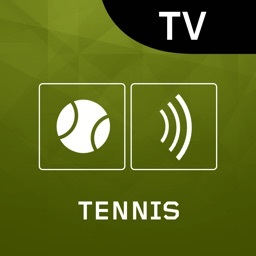 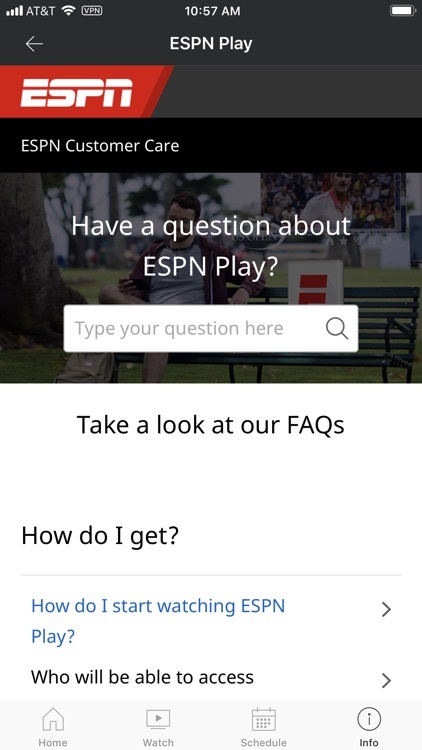 Never miss your favourite live sports and shows from ESPN. 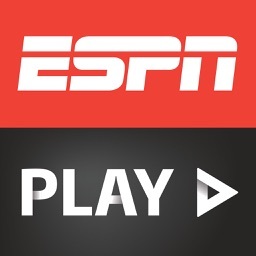 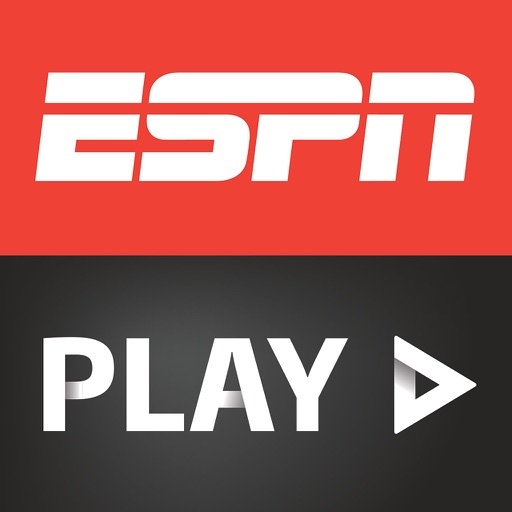 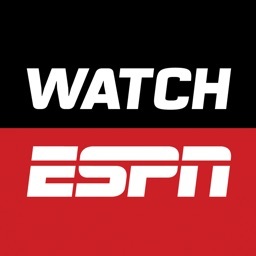 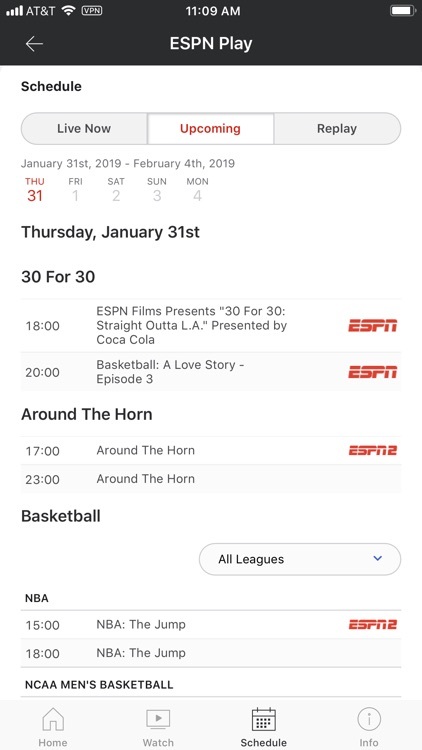 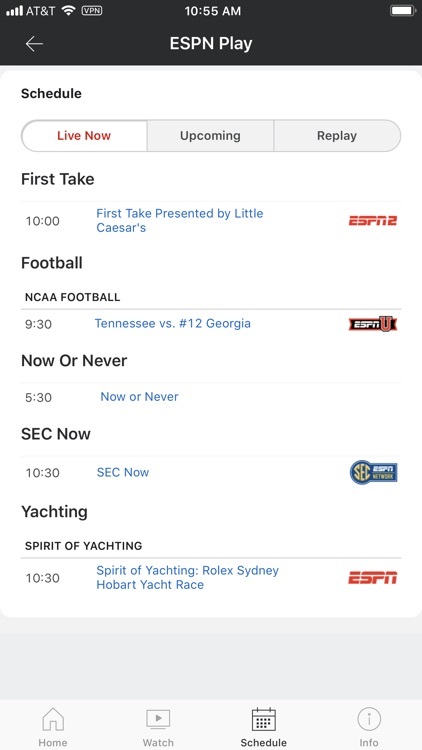 Download the FREE ESPNPlay app to your iPhone, iPad or iPod Touch and access live streams of all of the ESPN content, as well as hundreds more live and on-demand events via ESPNPlay. 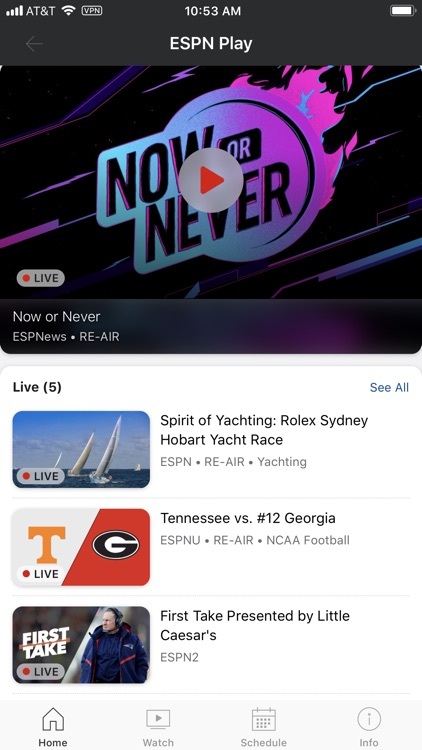 Never miss a game. 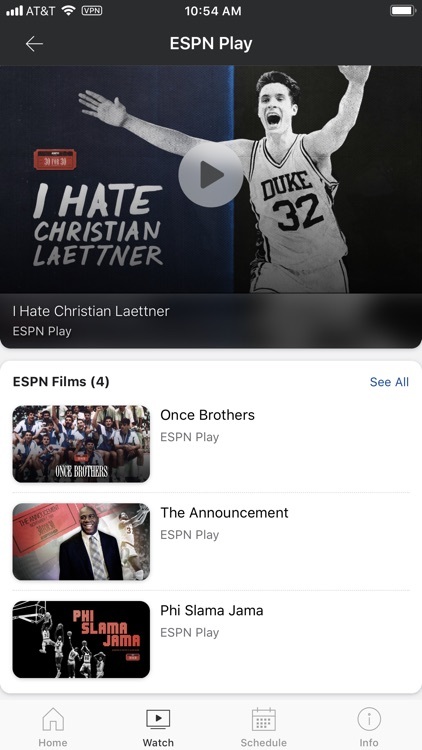 Never stop being a fan.